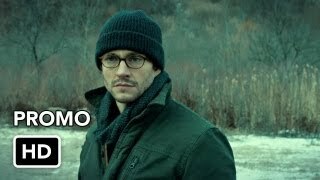 Hannibal 1×12 “Relevés” – After Georgia Madchen (Ellen Muth) dies in an explosion, Will (Hugh Dancy) asserts that the copy cat killer is still alive. The BAU team links Abigail (Kacey Rohl) to the Minnesota Shrike victims and plan to arrest her only to find Will has checked her out of the hospital. 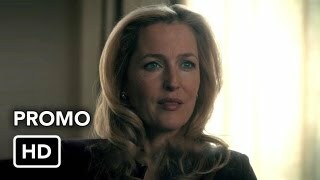 Will’s hallucinations intensify, causing him to lose Abigail in Minnesota. 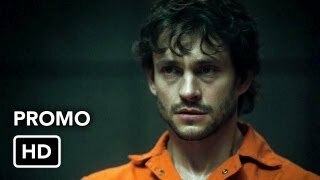 Meanwhile, Hannibal’s (Mads Milkkelson) subtle manipulation convinces Jack (Laurence Fishburne) that Will is capable of murder. 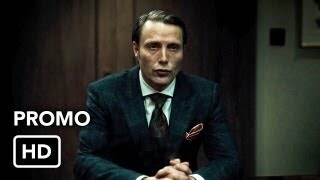 Hannibal makes an astonishing admission to Abigail.